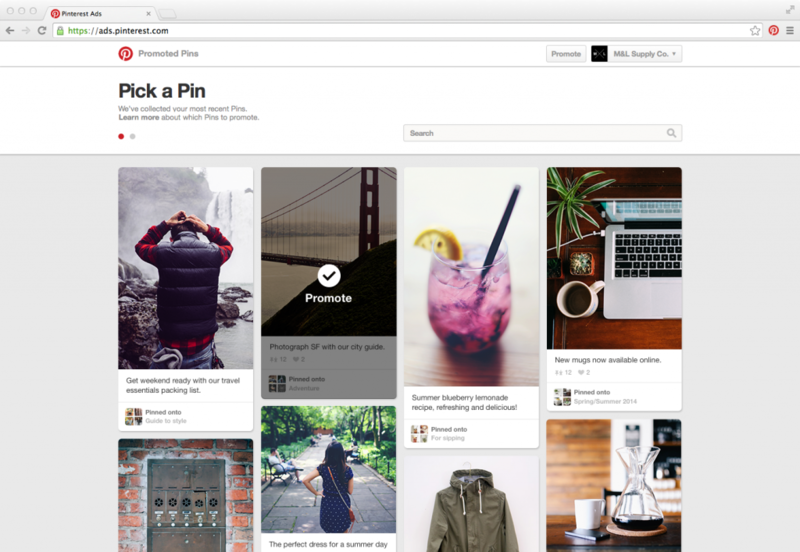 Getting Started: What Are Pinterest Promoted Pins? What Are Pinterest Promoted Pins? Pinterest Promoted Pins are native ads that function to drive awareness, engagement and traffic to your website. While Promoted Pins appear similar to organic pins and appear randomly within organic pins, Promoted Pins have significantly more capabilities; including allowing Pinterest business users the ability to utilize keywords and target groups relevant to their brand and/or products, thus increasing overall visibility and conversions. Pinterest business users are able to select their audience based on specific interests, demographics and search terms. There are three available campaign objectives for Promoted Pin users to choose from based on their specific marketing goals, including: awareness, traffic and engagement. Promoted Pins with the campaign objective of Awareness allow Pinterest users the ability to advertise in the top placements on Pinterest to their desired target audience(s). Awareness campaigns follow a CPM (cost-per-thousand impressions) bidding model. Promoted Pins with the campaign objective of Boosting Engagement follow a CPE (cost-per-engagement) model in which advertisers pay per engagement with the promoted pin, i.e., clicks, repins and close-up views. Promoted Pins with the campaign objective of Driving Webpage Traffic are designed to reach users that are viewing similar/relevant material and feature a PPC (pay-per-click) advertising model. Creating a Pinterest Promoted Pin is a great way to promote brand awareness, boost engagement and drive webpage traffic and help you reach your desired audience.